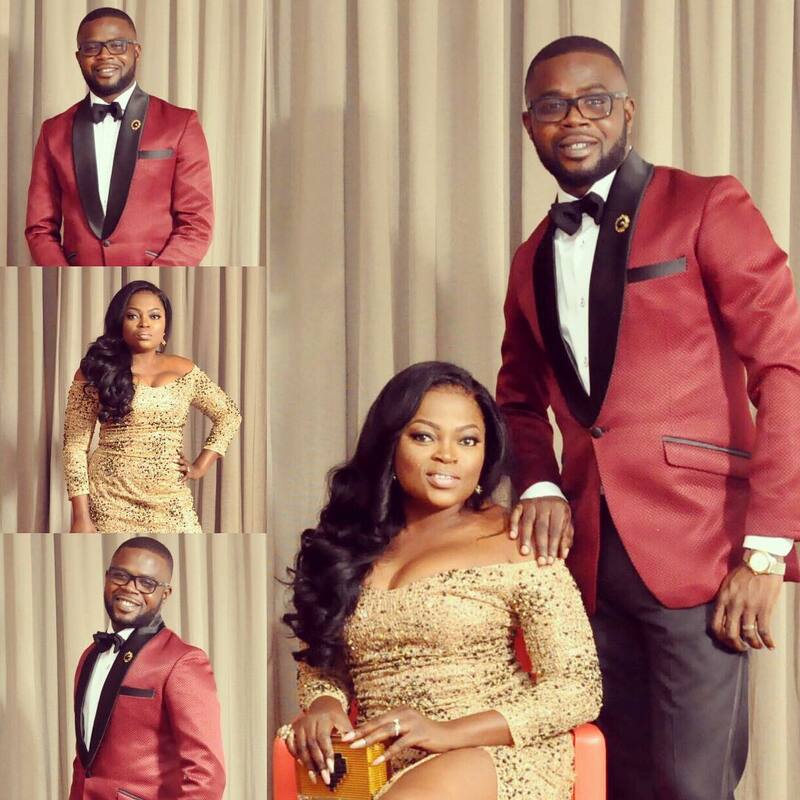 Actress, Funke Akindele and her hubby, Abdul Rasheed Bello aka 'JJC Skillz', got married in a private ceremony in London, back in summer 2016. The duo have now gone on a honeymoon to Seychelles Islands. They both revealed this on their social media accounts. Usually, honeymoons are sometimes a week or two after the wedding, but we guess the couple have been so caught up with work that they had to have it at this time. Actress, Funke Akindele and her hubby, Abdul Rasheed Bello aka 'JJC Skillz', got married, have now gone on a honeymoon to Seychelles Islands.